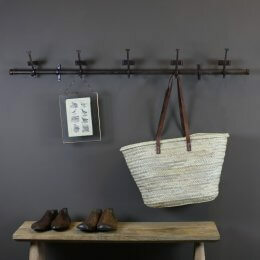 Our selection of contemporary and vintage hooks will look stylish in any cloak room, entryway or boot room. 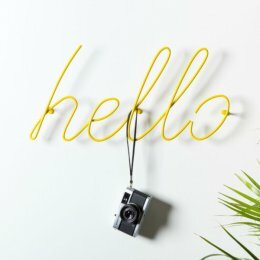 One-of-a-kind styles, unique finishes, and with clever uses of space, our hooks are both highly functional and beautifully decorative. 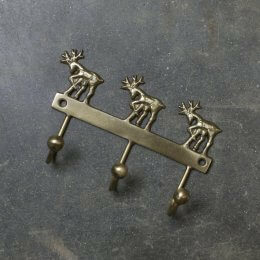 Beyond providing a place to hang your coats, jackets, and sweaters, coat hooks offer a unique decorating piece. If used properly, they can enhance the styling and appearance of your home and help accent various features and characteristics of your property as well. They can be used to boost the appearance of your entire home, especially your entranceway. This gives you a functional and beautiful place to rest your guests’ jackets and coats while they’re visiting you. They also accent your entranceway and help create the unique and custom appearance you want! 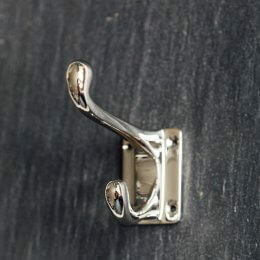 Here at Grace & Glory Home, we know that you don’t just want functional coat hooks, you want beautiful, appealing coat hooks that match your home’s style and decor. In order to make sure you can meet various styling needs and create the customized appearance you want for your interior - specifically your entranceway - we provide a range of different potential materials for coat hooks. 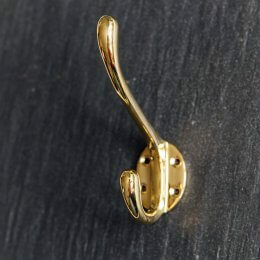 Our variety of coat hangers can be built using brass, nickel, ceramic, pewter, clay, or wood, and we even offer more basic designs and colours like black painted products. You can use different materials to highlight features of your home, for both the interior and exterior. 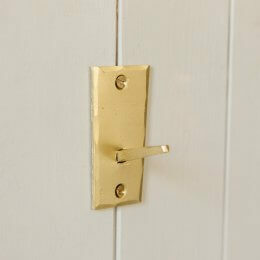 Depending on the characteristics of your home, you can match the material of your coat hooks to suit the features and style of your home. 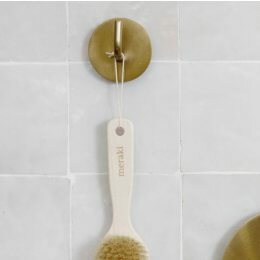 There are a number of different finishes you can get on coat hooks to alter the appearance and create a customized look. We carry products that have polished, sleek finishes to give a more contemporary style as well as more rustic finishes that evoke a more rugged and natural style. If you don’t like the polished or rustic finishes, there are more classic looking finishes that are neither too elegant or rugged, but somewhere in the middle. 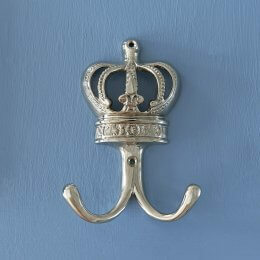 Our coat hooks come in a wide range of styles to suit different periods and to match different features of homes. They can also come in different sizes to suit your different needs. They can be single, double, or triple hooks to store more objects. They can also come in a row of a few or more to store more things. 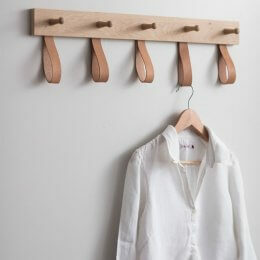 In most cases, your coat hooks will be found at the front (and maybe back) door and will be used as a place to hang yours and your guests’ coats and jackets. 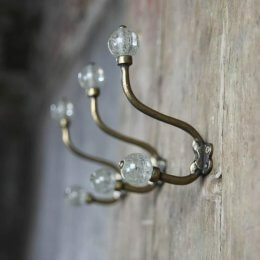 However, their are other uses for your coat hooks throughout your home as well. By using them throughout other areas of your house, you can add different functionality and features as well as add more decor to your home and create a personalized look. 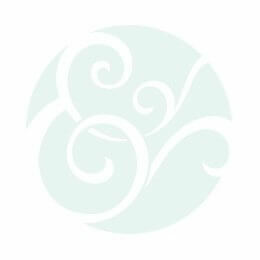 This is also an innovative way to spread a creative design throughout your entire home and establish a clear theme or style. 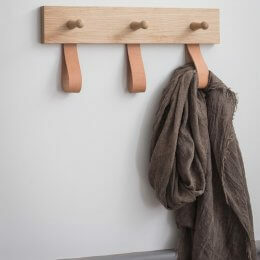 You can add coat hooks to your closets to create more space, either just at the front door or even in bedroom closets. Installing a coat hook in the front entrance or garage entrance can also be a great place to store your keys when you come home. 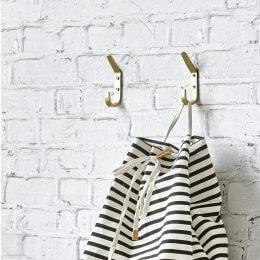 Hanging them in or outside your bedroom will give you a convenient place to hang your sweaters, hats, or purses outside your room. This can let you hang your accessories in a place that allows you to quickly compare them and grab what you need. 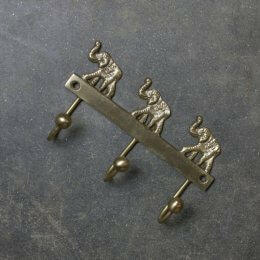 This is ideal for hanging an assortment of hats or your collection of jewelry. It’s an especially good way of storing your necklaces and jewelry so that you avoid tangling them up and save time when sorting through what you want to wear. 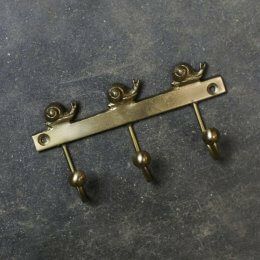 Coat hooks can be a great way of saving space in your shed or garage, since you can hang a number of things you’d like on them. They are small and close to the wall, so they don’t take up a large area and can help you organize the things in your shed, garage, or workshop. 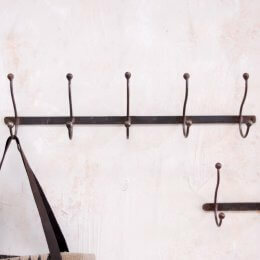 Hammers, shovels, scissors, and other tools can all be hung on coat hooks. They are also really great for holding cords, cables, and wires because they can be wrapped in a convenient way that stops them from tangling. 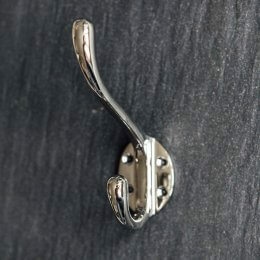 Here at Grace and Glory Home, we have a wide selection of coat hooks that come in different types, sizes, colours, and styles. 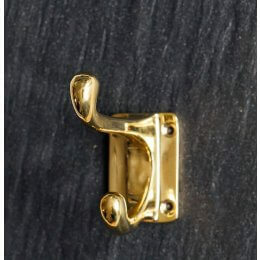 Please contact us today to help you with all of your coat hook needs.